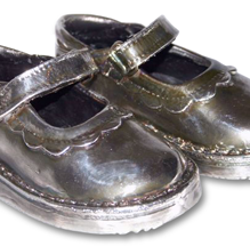 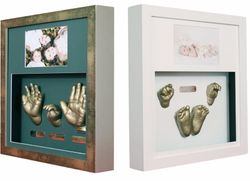 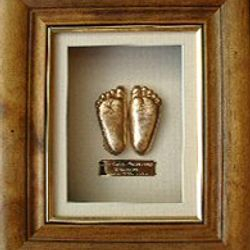 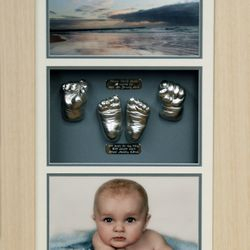 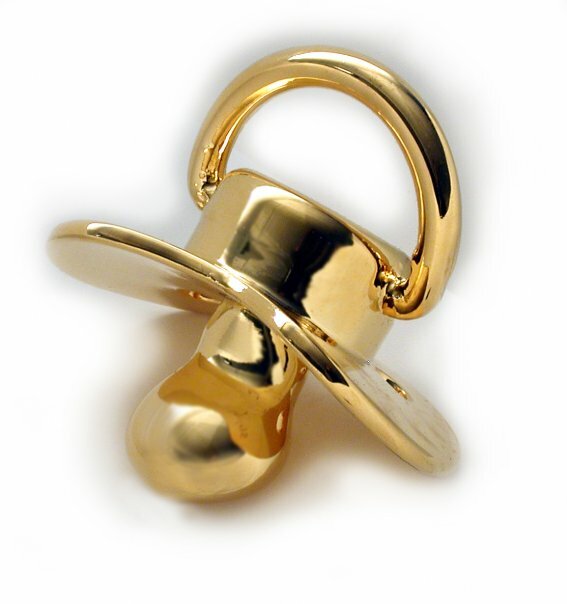 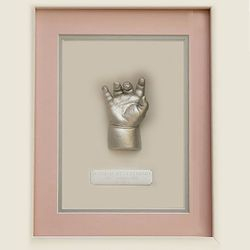 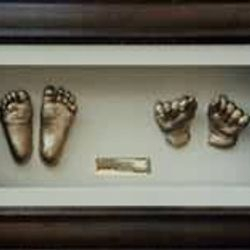 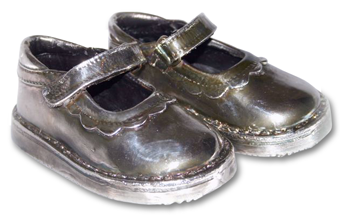 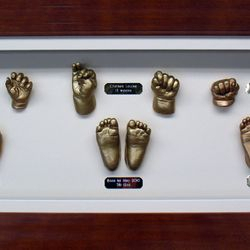 itsy bitsy baby hands & feet sculptures - Why Choose Itsy Bitsy? 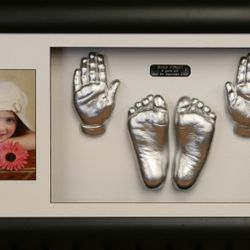 ♥ You can get it all done in the one spot - your photography, sculptures, belly casting, framing and bronzing. 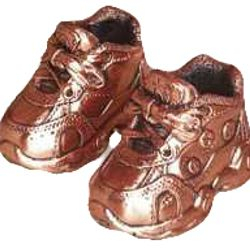 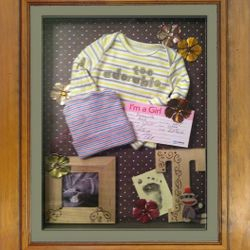 ♥ Here at Itsy Bitsy® Studios we hand craft all of our products to ensure you receive the perfect keepsake that will last a life-time. 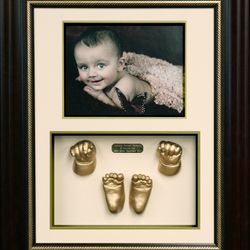 ♥ We use the latest products and techniques, our quality is unmatched. 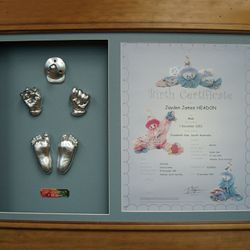 all of our frames are made from top grade timber and are of the highest quality available. 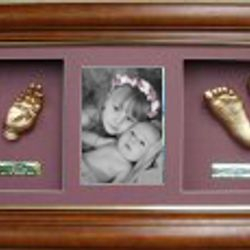 ♥ Our acid free matts are professionally cut on site and have a 45-degree bevel edge. 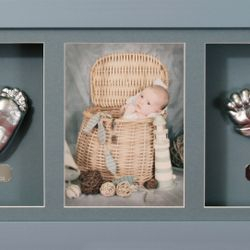 ♥ We use heavy duty D-rings to attach the frame's hanging cord, to ensure your frame hangs safely on the wall. 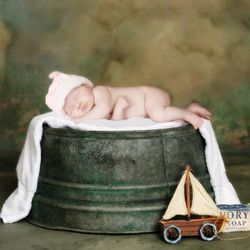 ♥ We professionally seal our products for maximum moisture protection to ensure they stand the test of time. 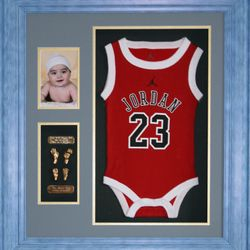 ♥ We only use professional grade adhesives and framing tape. 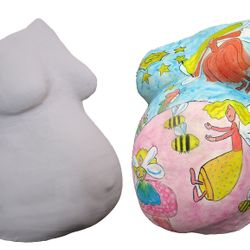 ♥ We only use high grade 10,000 psi stone to make your sculptures - ensuring your sculptures will never flake or deteriorate as lesser grades like plaster etc will do so over time. 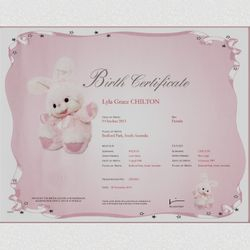 ♥ Our Impression gel is completely safe, hypo-allergenic, non-toxic and registered with the Therapeutic Goods Administration. 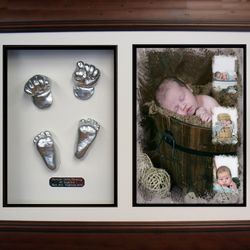 It produces the highest quality impressions with accuracy and extreme detail. 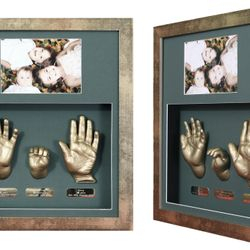 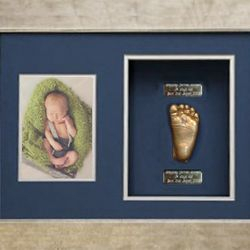 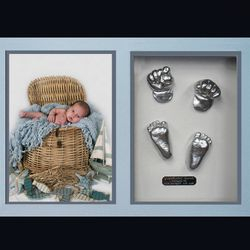 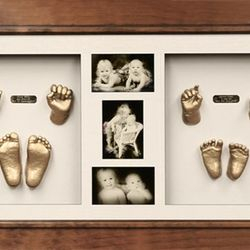 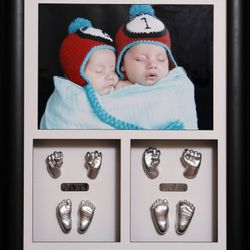 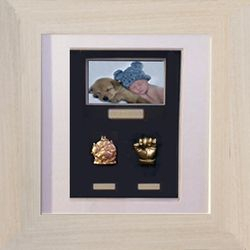 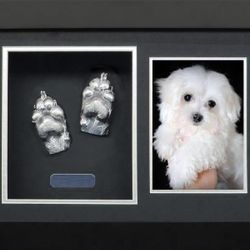 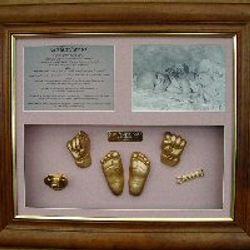 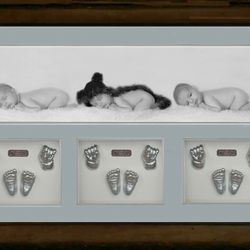 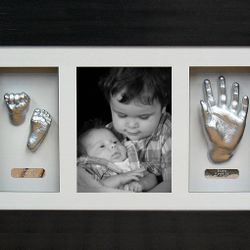 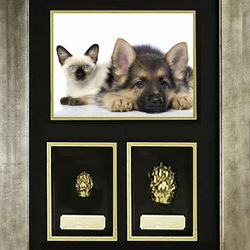 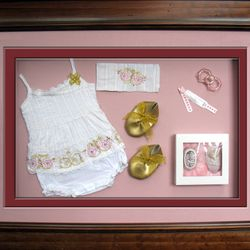 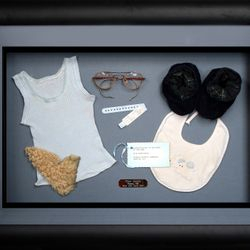 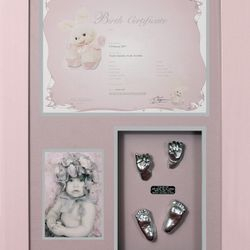 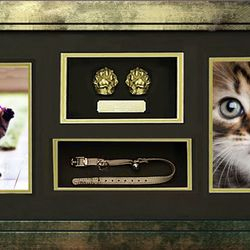 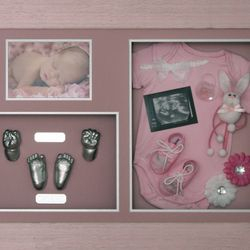 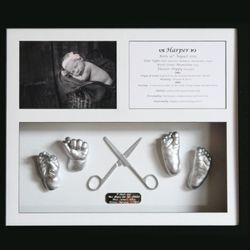 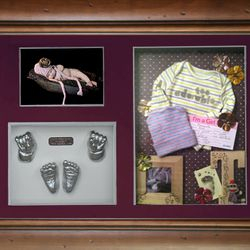 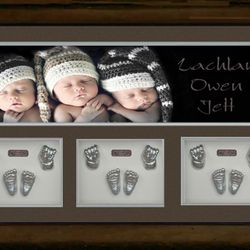 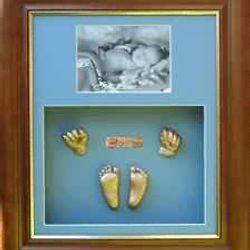 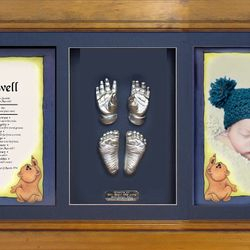 ♥ Our shadow box frames are constructed with a solid wooden shadow box to ensure strength and durability. 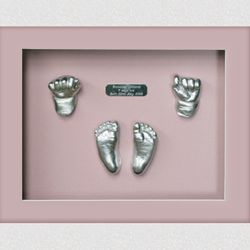 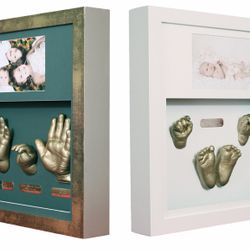 ♥ We offer an extensive frame range including an exclusive boxed range. 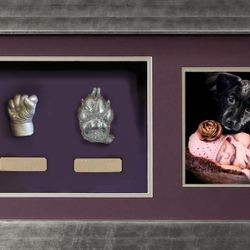 ♥ We can custom make your frame to your requirements and have access to hundreds of different frame profiles and hundreds of Matt colours. 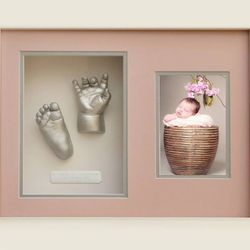 Even if it is not in our usual range we can get it in and as we are not a franchise we can cater to any special requirements that deviate from our standard product range. 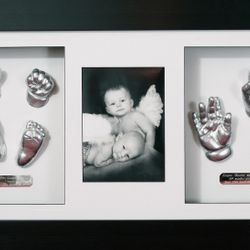 ♥ We have an extensive background in sculpture, photography and framing so you can be assured your product is being made by a professional with years of experience.